This is on repeat in our home every morning! My two year old son LOVES it! 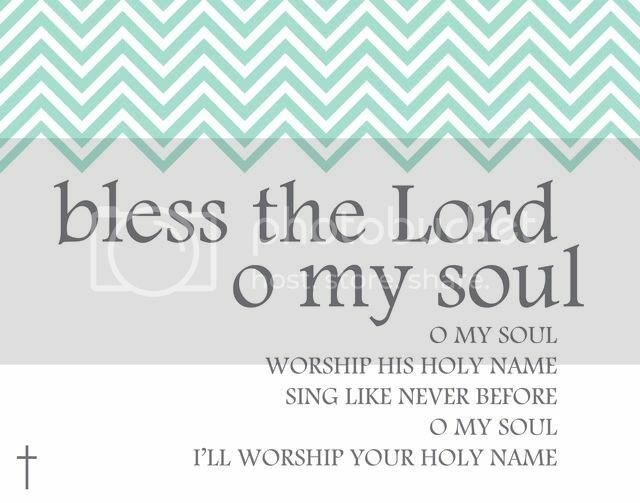 Along with the song "Holy" by Matt Redman!